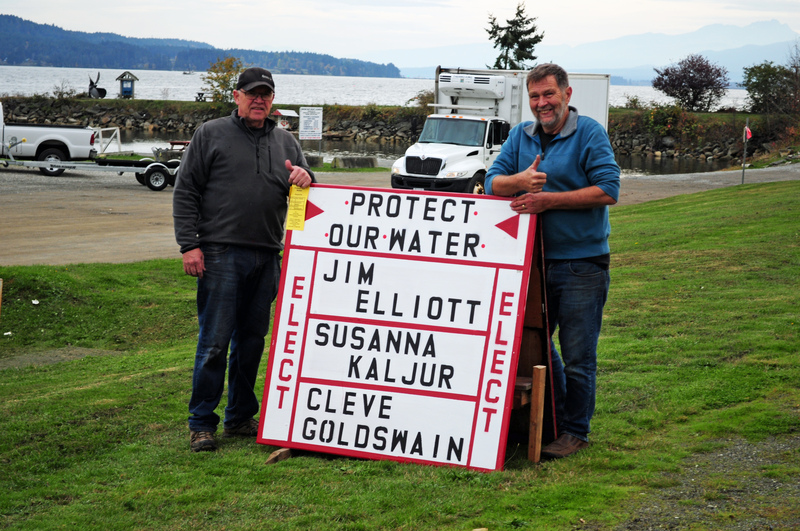 Bruce Livesey and Ron Wheatley hard at work supporting Jim Elliott, Susanna Kaljur and Cleve Goldswain for Trustees of the Union Bay Improvement District Board. These folks are running with the best interest of the community in mind. They have not stated they are against development. Any decisions involving providing water and protecting our water source must be made by people intelligent enough to understand the long term ramifications and not be swayed by promises of “free” or “no cost to the landowner” entrapments. The devil is always in the details. This is no time to stick your head in the sand. This election is about our water and who you feel is competent. Vote for someone who has actually read the expired 2011 Water Infrastructure Agreement and sees the flaws in it. The pro KIP supporters claim benefits which simply do not exist in the expired agreement. Are you going to vote for someone who isn’t capable of reading or can’t be bothered? We deserve elected officials who are objective dealing with issues, not elected officials who act as agents for Kensington Island Properties. We have two Trustees who refuse to communicate – are you going to make it five secretive Trustees who are flunkies to a developer? 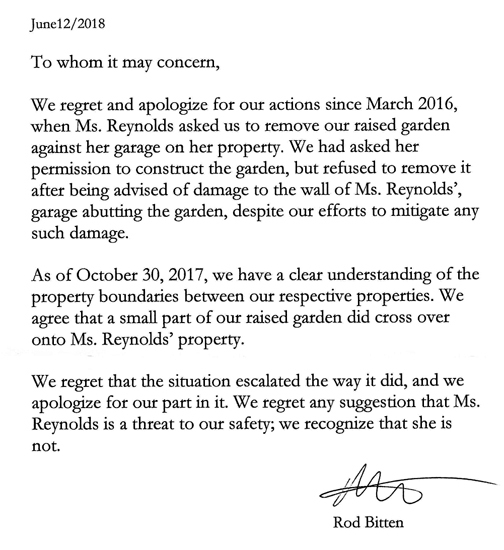 Next Post Kensington Island Properties Union Bay Coal Hill Remediation – “Does not preclude implementation of the remediation”.